Lemongrassmusic is an eclectic, independent music label that produces high-class genre-bending music releases, widening the scope of the Lounge genre by exploring Chillout, Ambient, NuJazz, TripHop, Electronic World Music, Deep House, Soul and more. When mastermind Roland Voss was teaming up with his brother Daniel Voss to launch their own label in 2005, they both didn't expect that it will grow to such an internationally well respected music brand as it is today. Initially their central focus was on having an independent platform for their own various projects and productions such as Lemongrass, Weathertunes, Five Seasons and Jasmon. Soon after while touring in Japan they met many inspiring artists with fresh music, mostly unknown in Europe. So the idea of presenting them on a worldwide release, set as the first label compilation called "Lemongrass Garden Vol.01" took shape. From there on things developed naturally & rapidly. In 2012 they face the anniversary of their 100th release. Considered as a true taste maker Lemongrassmusic has become a major player of the international Lounge & Electronic Music scene by now. The label philosophy is buoyed with optimism and loving care in respect to the creative expression of their signed artists. This visionary pursuit seems to increase the quality of their releases as a notable difference. 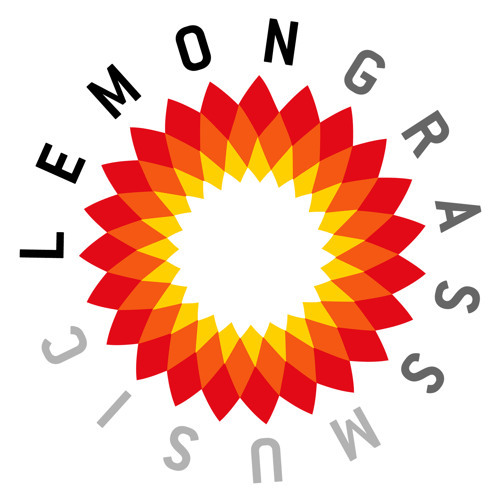 The claim "artists feel at home at Lemongrassmusic" is not a phrase, it is day to day reality of the brothers’ work. It became like a song itself, like a sinewy melody across the face of the whole thing. Becoming a member of the Lemongrassmusic family is oblique only to Roland & Daniel's personal taste and musical vision. Artists like Karen Gibson Roc, Eskadet, Faro, T2'n, Glam Sam And His Combo, S.W., Man In A Room, Northbound, Gushi & Raffunk, Michiko, Mirage Of Deep and Keisuke Sakai are highlights of a brilliant up to date label spectrum, which is responsible for unforgettable moments on Lounge floors worldwide. For those who have just started to discover the labels work, some fine & successful label compilations such as "Lounge Du Soleil", "Future Jazz Cafe", "Groove on, Earth!" and "Deep House Dreams" are helpful tools, sticking out from the crowd of average Lounge boredom. Music should carry positive vibrations and warmness accompanying one's expression of creativity. This is what the Voss Brothers care for, as well as for an ethic way of business and on a personal level too. This visionary mix guarantees that the label's flame will burn for long - very long.